After spending hours in front of the mirror to create that perfect makeup look, nothing is more annoying than seeing your smeared, smudged, melted and faded makeup in the mid-afternoon. Fortunately, Tashiara comes up with fabulous tips and tricks that will help you to make your makeup last longer. Polish Those Skin Pores: Exfoliate-Exfoliate-Exfoliate! 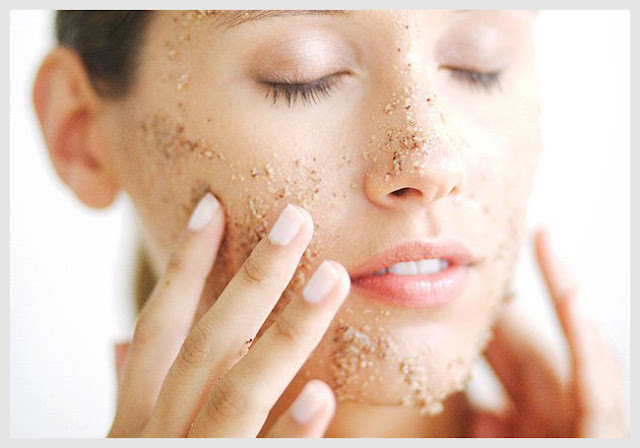 Exfoliation is key to keep your makeup last all day long. Exfoliate your skin to prepare it for makeup application. 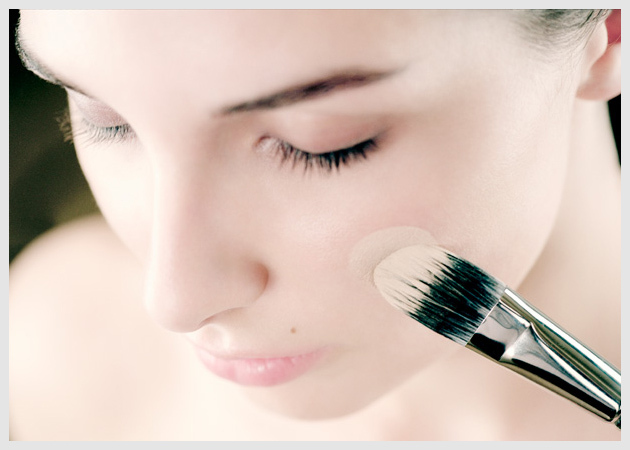 The smoother the skin surface, the easier it becomes for you to apply the makeup and the longer it lasts. Moisturize Your Skin First: Have you ever noticed your makeup collects into fine lines and creases come before the mid-afternoon? Sebum production and hydration level vary throughout the day causing your skin to look more uneven, but a good moisturizer can keep your skin smooth and hydrated, making it ready for the makeup application. 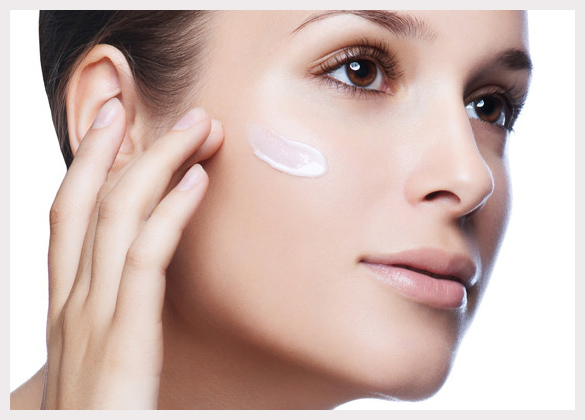 Use A Primer: To keep your makeup last for a long time, always use a primer before applying the foundation. It provides an ideal base for makeup application and gives you that ‘just applied’ look whole day. Go Waterproof: No surprises here! Want to avoid your mascara and eyeliner runoff? Go for a waterproof option. 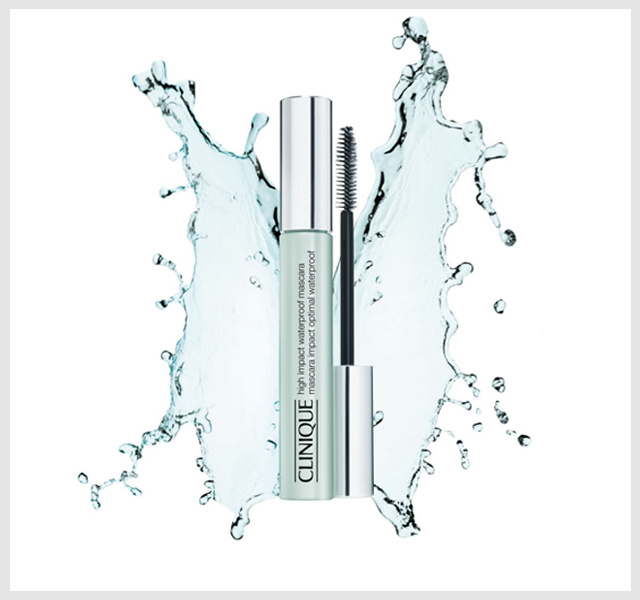 Any type of moisture, whether it’s sweat, tears or humidity, makes non-waterproof mascara come off. 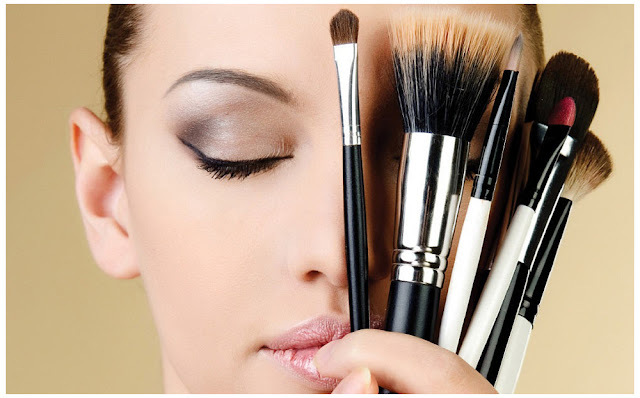 Always Use Brushes For Applying Makeup: Instead of using fingers, use the brushes to keep your makeup last longer because brushes allow you to apply a thin layer of concealer and foundation. 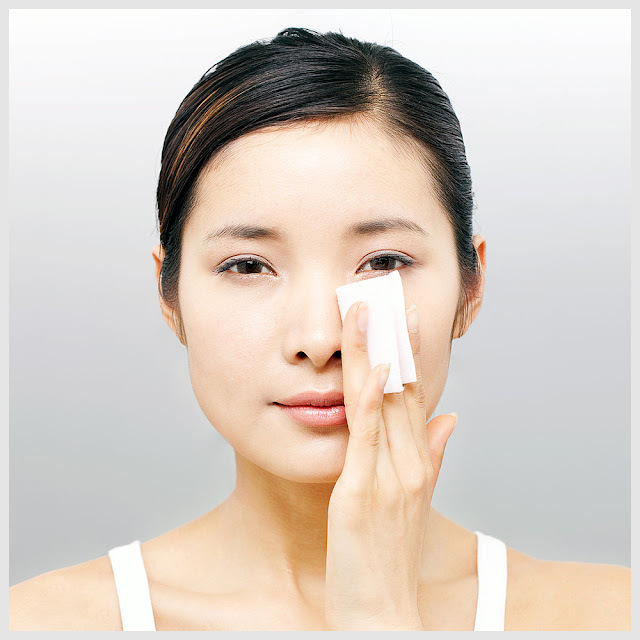 Never Wipe Shine Off Your Face: If you have oily skin, chances are more that you get a shine after 4-5 hours; in this case, pat your face with a blotting paper or tissue paper, but never wipe. 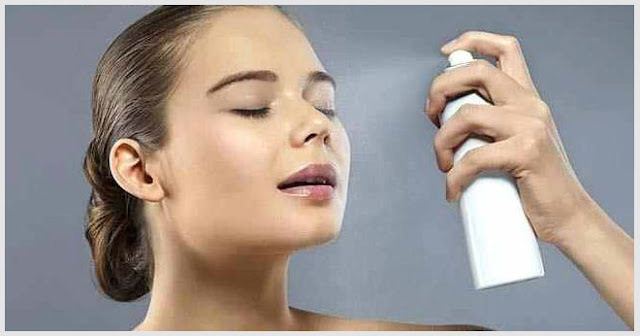 Setting spray: Always finish your makeup with a make-up setting spray. It is specifically designed to prevent make-up from getting smeared, smudged and melted. First, spritz in X-shape and then T-shape, so that the product covers your face uniformly.